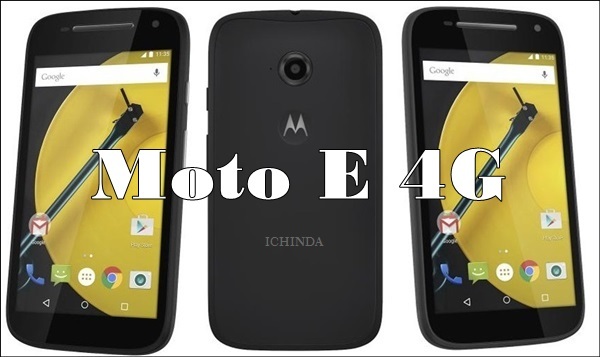 To became the king of budget phone market, Motorola planning to world cheapest 4G LTE smartphone, Motorola Moto E 4G Featuring latest Android 5.0 Lollipop, Snapdragon 400 processor, Dual-5-MP Camera in Indian market. 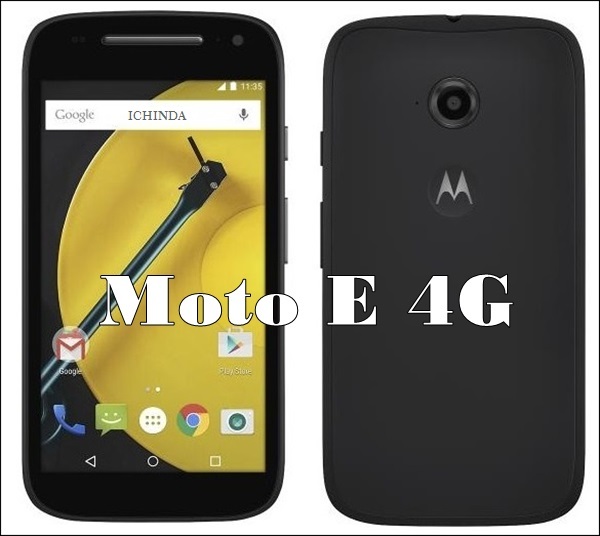 Moto E 4G will be launch as Motorola Moto E(Gen 2) will officially March at MWC 2015. Moto E 4G is listed on online retailer Bestbuy at $99.99 (approx. Rs. 6,200) in Black colour option. It will give stiff competition to Lenovo A6000(Rs 6,999). According to bestbuy listing, The all new Motorola Moto E 4G will support 4G LTE , Dual-SIM(GSM+GSM), Wi-Fi, Bluetooth, USB, GPS and FM Radio will offer you a bigger 4.5-inch qHD (540×960 pixels) display with Corning Gorilla Glass 3 for amazing picture quality and video quality from every angle. Motorola Moto E 4G will run on latest Android 5.0 Lollipop OS and powered by 1.2GHz Snapdragon 400 processor with 1GB of RAM and 8-GB internal memory and 64GB expandable memory for superior multi-tasking and gaming. Motorola Moto E 4G will also sport a 5-MP Primary Camera with LED flash and 5-MP secondary camera expected to be packed with a 2900mAh battery with superior battery life. At last Few Honest word, upcoming Motorola Moto E 4G is coming to rule the budget phone market with it’s killer features. What you think? Please be open to give your view.